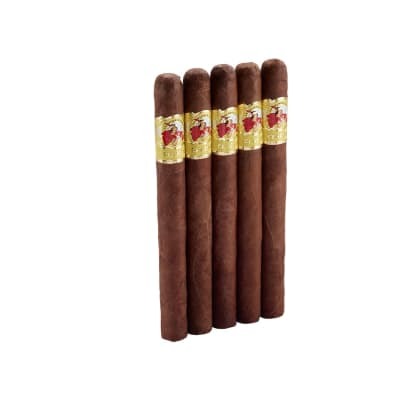 The Double Corona-sized Tatuaje Taino is loaded with 100% pure Nicaraguan flavor. Blended by Jose Pepin Garcia, all Tatuaje Taino premium cigars are triple-capped with Ecuadorian Habano wrappers for extra body and soul. A spicy, full-flavored feast that's best savored when smoked ever so slowly. 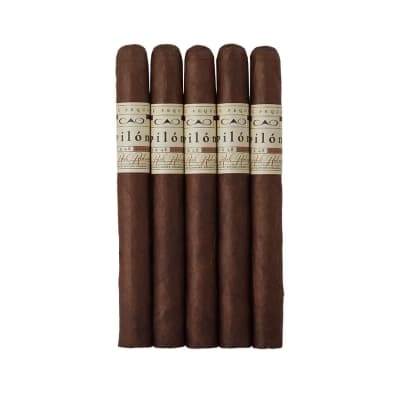 This Double Corona-sized Tatuaje Taino is loaded with 100% pure Nicaraguan flavor. Blended by Jose Pepin Garcia, each Tatuaje Taino premium cigar is triple-capped with an oily Corojo '99 wrapper for extra body and soul. A spicy, full-flavored feast that's best savored when smoked ever so slowly. I've had a box in one of my three humidors for about 5 years now. On a special occasion, I'll have one. They are beyond golden, and have the same effect on my palate as my 4 year old Cohiba Siglo 6's, and my 5 year old Cohiba Esplendidos. They are that good, and I still have half a box left. They are, simply amazing. What else can you say? Properly aged, they rate a 100. 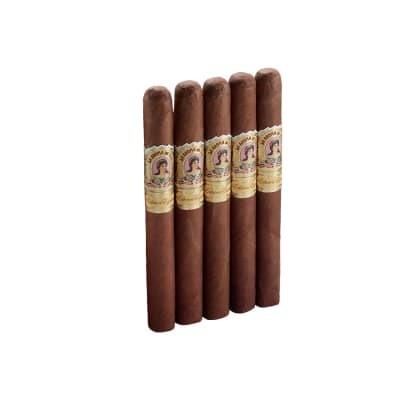 Yum-Yum, This is hands down the best cigar, cuban or non-cuban I've ever smoked! Full bodied and still very complex. A must try for the experienced smoker that craves only the best.